Joe Satriani is one of the world’s best & most well-known guitarists. Early in his career, Satriani worked as a guitar instructor, & among his students were now famous guitarists Steve Vai, Larry LaLonde, Kirk Hammett, Andy Timmons, Charlie Hunter & Alex Skolnick. 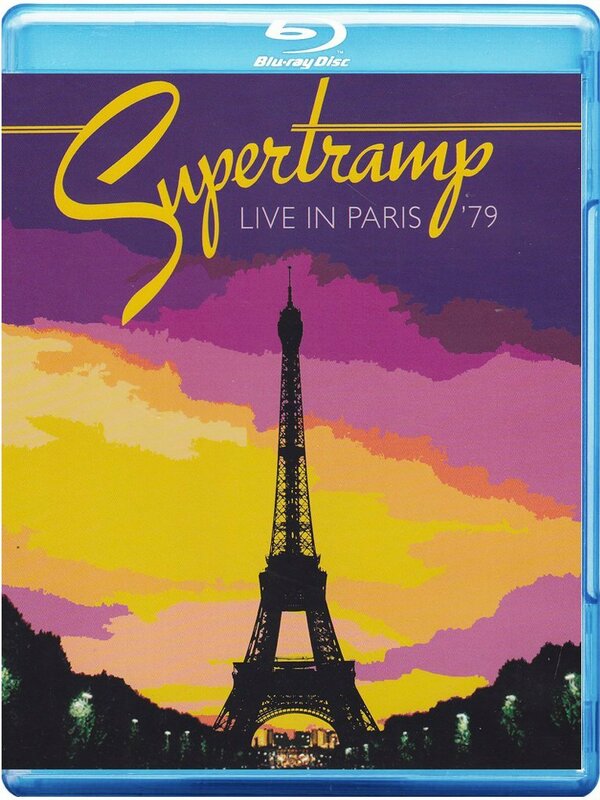 He himself is influenced by blues-rock guitar icons such as Jimi Hendrix, Eric Clapton, Jimmy Page, Ritchie Blackmore a& Jeff Beck. 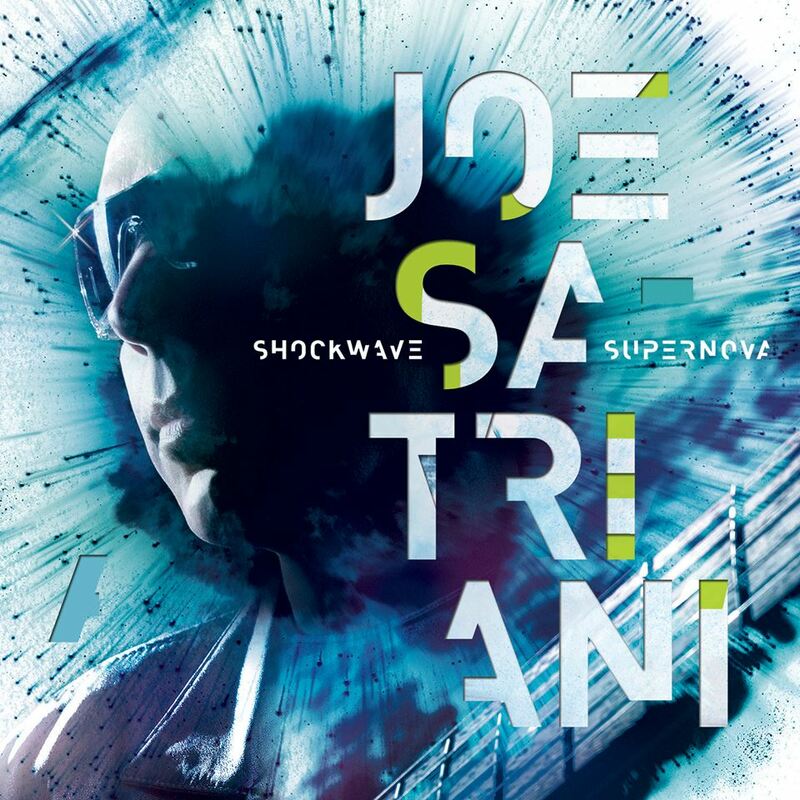 Satriani worked with a range of musicians from several musical genres, including Mick Jagger, Deep Purple, John Petrucci, Eric Johnson, Yngwie Malmsteen, Brian May, Patrick Rondat, Paul Gilbert, Adrian Legg & Robert Fripp. He is currently the lead guitarist for the supergroup Chickenfoot. 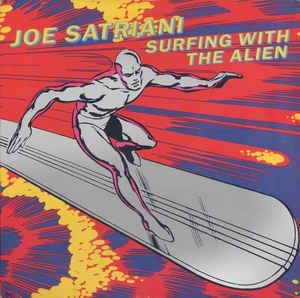 ‘Surfing With The Alien’ is Satriani’s 2nd album, released in 1987 & meant his breakthrough to a larger audience. 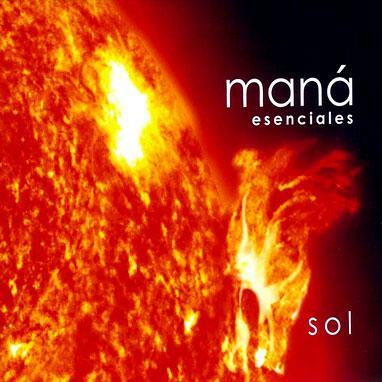 It was the first instrumental rock record to enter the charts in a very long time. 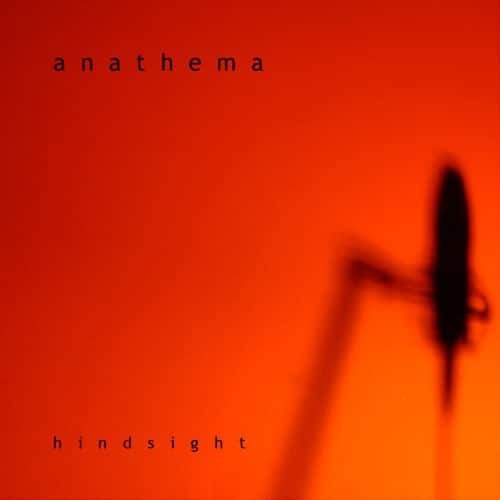 Although the album contains fast & complex songs as well as slower, melodic songs Satriani’s unique style is always easily recognizable.